All the popular songs sang by Nepal’s most talented singers are played at Popular FM 99.5. The radio is very rich in producing class leading radio programs that will be at the top of the musical charts. 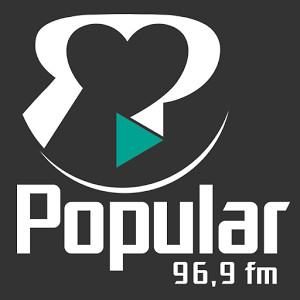 With the initial aim to be a popular radio in Nepal Popular FM 99.5 started their broadcasting.